Finally on January 15, 2016, the new awaited car of Mahindra Launched. 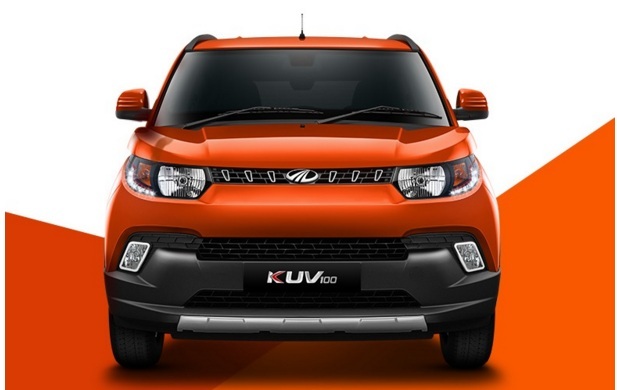 This is Compact SUV of Mahindra named as Mahindra KUV100. The car’s starting price begins with 4.42 lakh in Petrol variant and 5.22 Lakh in diesel variant. Here I will tell all about this new launch. As you go down you will know why the car is better. This model of Mahindra is available in 14 variants at all, seven from the Petrol and seven from the diesel. These all are ex-showroom price of Pune. These may vary little from place to place. 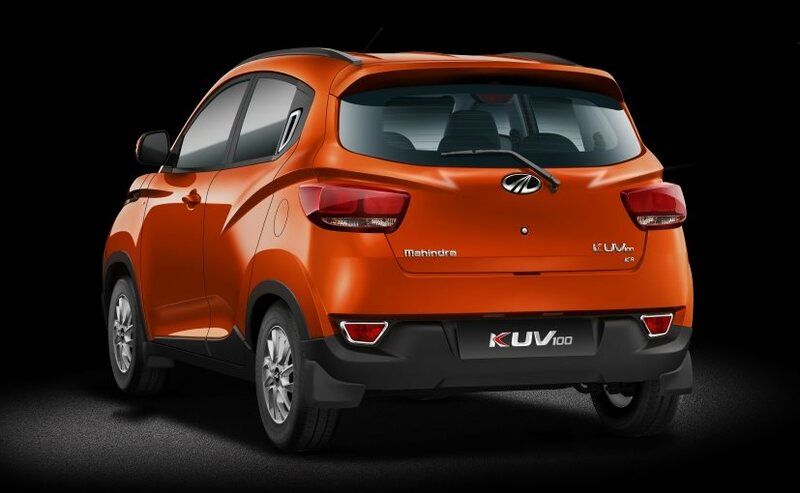 The KUV100 will be available in seven colours including Fiery Orange, Flamboyant Red, Dazzling Silver, Aquamarine, Pearl White, Designer Grey and Midnight Black. Competition: Moreover, the new KUV100 will chase down the Maruti Suzuki Swift, Hyundai Grandi10 and even the Maruti Suzuki Dzire in the market. Thank you for visiting with us. Stay tuned for more updates and more news in search.